If you missed it on Wednesday, we released our Week 9 SEC predictions against the spread. We also like to share the weekly SEC picks from The Power Rank on Thursdays. If you are unfamiliar with The Power Rank, these numbers come via Ed Feng’s analytics system, known as The Power Rank. 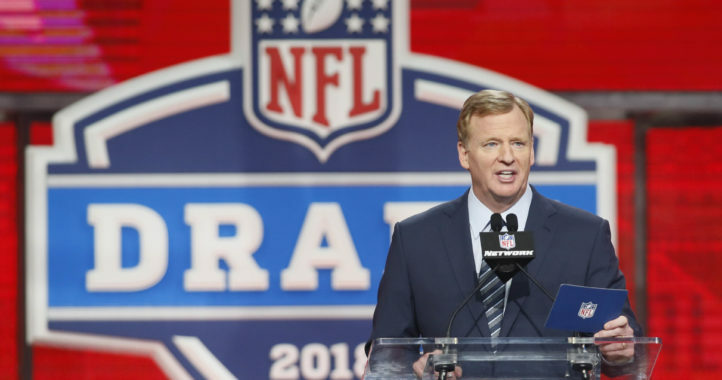 Feng’s metrics used have accurately predicted the winners of college football games from the 2015 season to the 2017 season 73.7 percent of the time — with an overall record of 1679-598. That number is even more impressive when you factor in that The Power Rank does not pick FBS games against FCS competition. 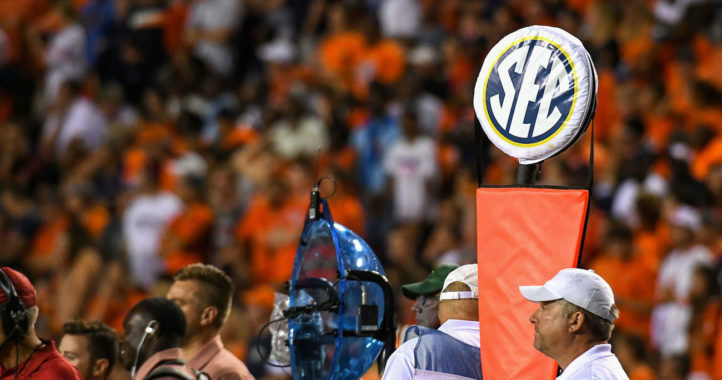 Last weekend, The Power Rank went undefeated predicted SEC games, going six for six forecasting the conference’s games. Mississippi State will beat Texas A&M at home by 2.2 points. The Aggies have a 43 percent chance of winning this contest in Starkville. 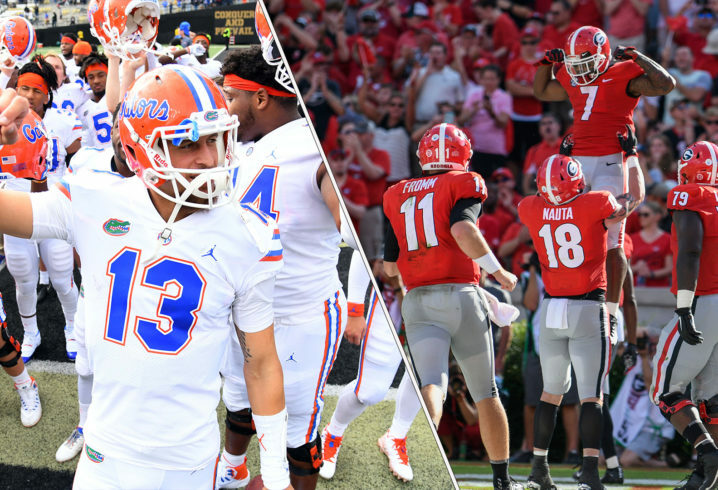 Georgia will beat Florida on a neutral field by 6.5 points. The Gators have a 31 percent chance of winning this game in Jacksonville. Kentucky will beat Missouri by 0.6 points on the road. The Tigers have a 48 percent chance of winning this game at home in Columbia. Arkansas will beat Vanderbilt by 2.6 points at home. The Commodores have a 42 percent chance of winning this contest in Fayetteville. South Carolina will beat Tennessee by 12 points at home. The Volunteers have a 19 percent chance of winning this game in Columbia.